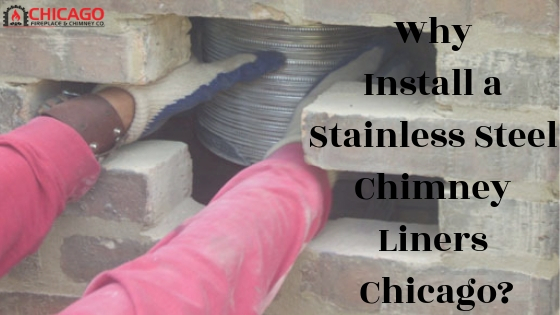 At Chicago Fireplace and Chimney Co, our fireplace and chimney specialists are certified by both the CSIA or the NFI, but how did they get this certification? More importantly, what does that mean for the quality of their work? Read on to find our more about this important certification process. 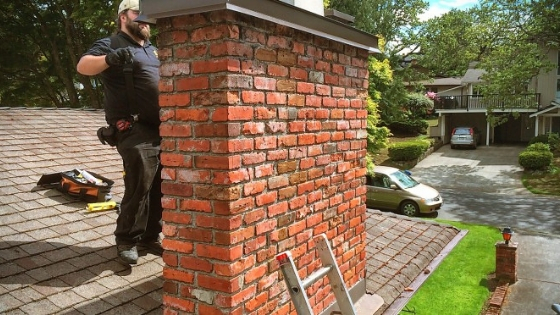 If you’re having work done on your fireplace or you are even having it cleaned, the person working on your fireplace should have been CSIA or NFI certified. 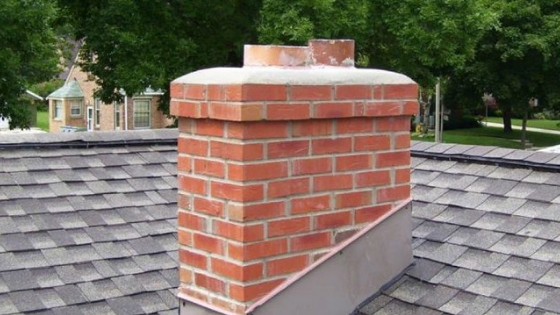 CSIA is Chimney Safety Institute of America certified, which means that they have the safety knowledge required to properly maintain chimneys. 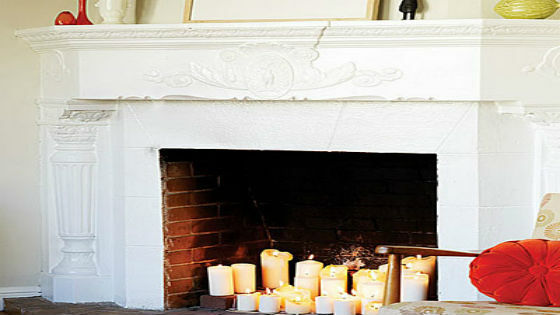 NFI or National Fireplace Institute certified means that a person is qualified to install fireplace products. These qualifications provide professional credibility as well as represent the skills of the worker. To Become CSIA certified you must first take a review session either online or in person. 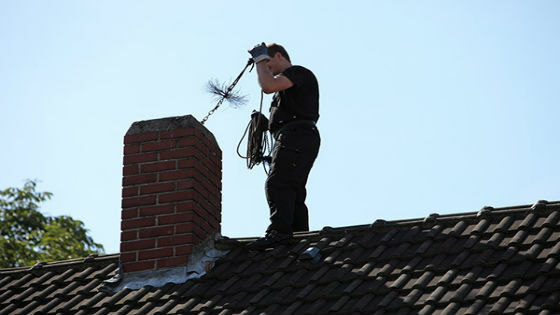 You will need to study the Successful Chimney Sweeping, NFPA 211 and IRC books before you attempt to take the one-hour exam. After the first exam there is a second, 90-minute open note exam. This certification is only for one year and will require to be renewed. 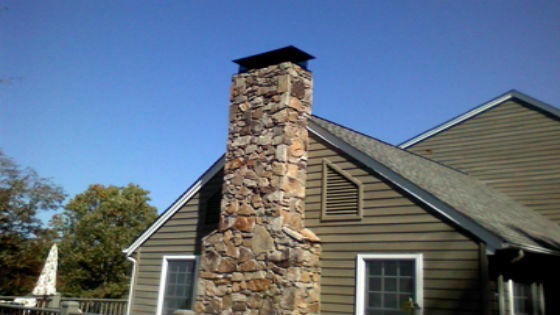 When you become NFI certified you will become a specialist in gas, wood and pellet systems. To become NFI certified, you must take a 100 question multiple choice test. You are given 2 ½ hours to complete the test. These exams are updated once every three years. 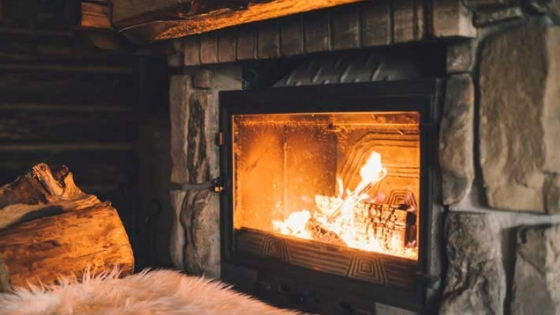 A person who is NFI certified will have fundamental knowledge in the following areas: Combustion, heat protection, safety, consequence of action, construction fundamentals, regulations, fuel delivery, appliance requirements, ventilation principles as well as post installation inspection/service. A NFI certified worker will be provided a wallet ID card. 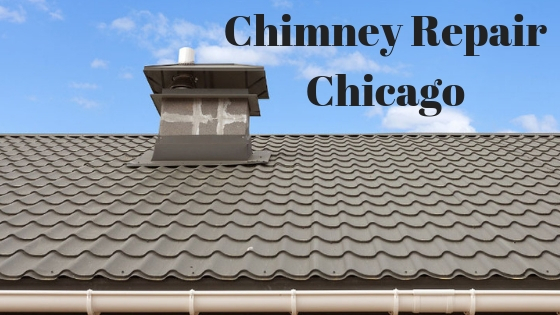 We take pride in being the best in the business at Chicago Chimney, check out our services page for more information about what we have to offer.